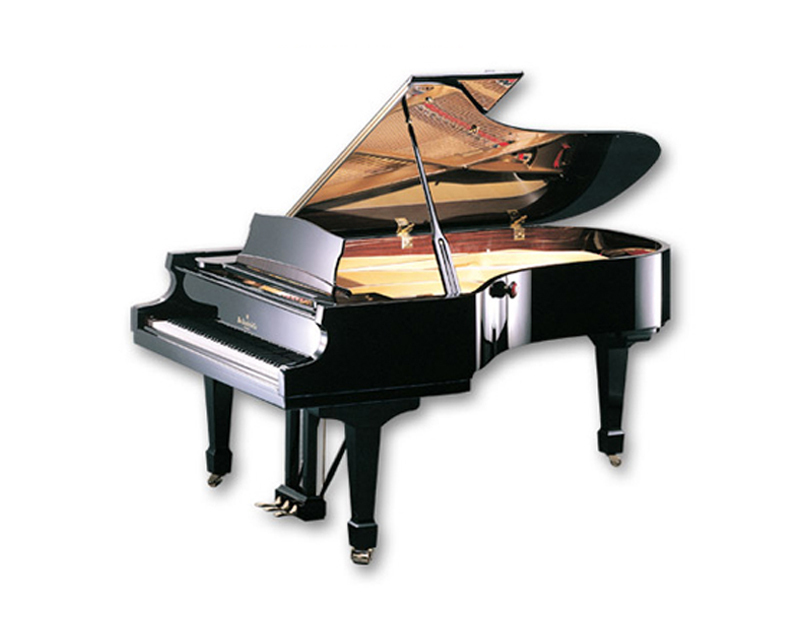 There’s never been anything quite like a Knabe piano. 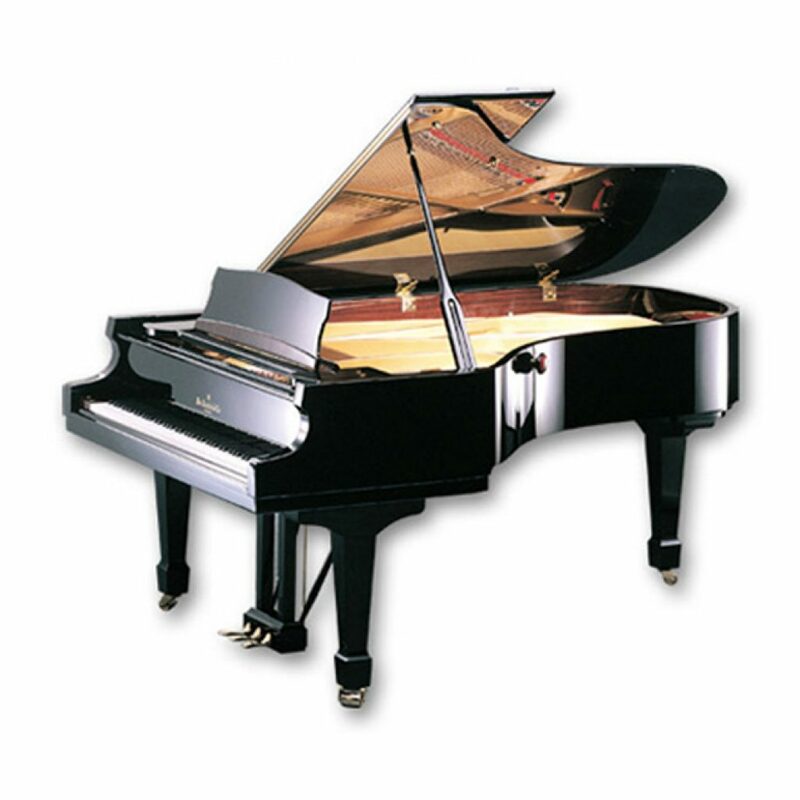 Handmade and created in the finest tradition of over 300 years of piano crafting, these limited production pianos have their own distinct look, feel and personality. When you play a Knabe, you will sense the difference between the ordinary and the extraordinary.